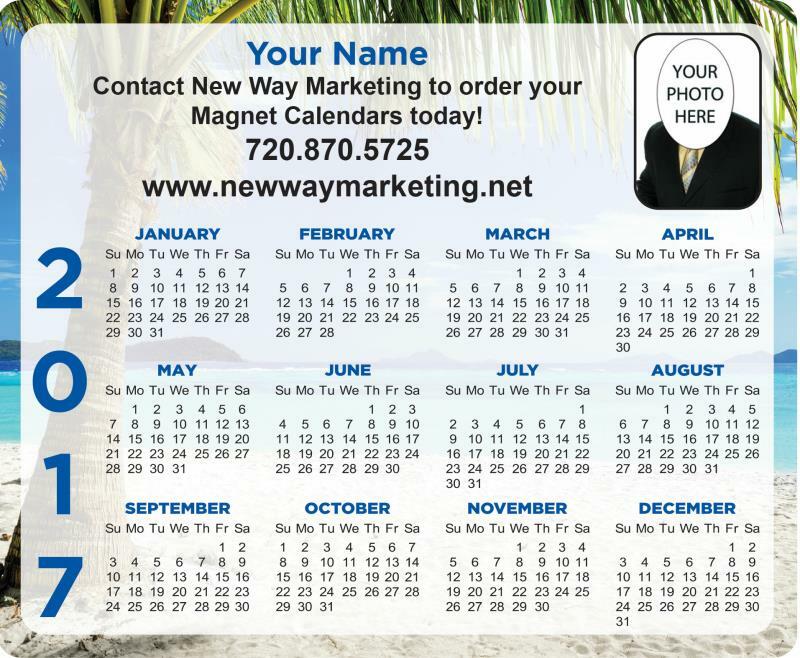 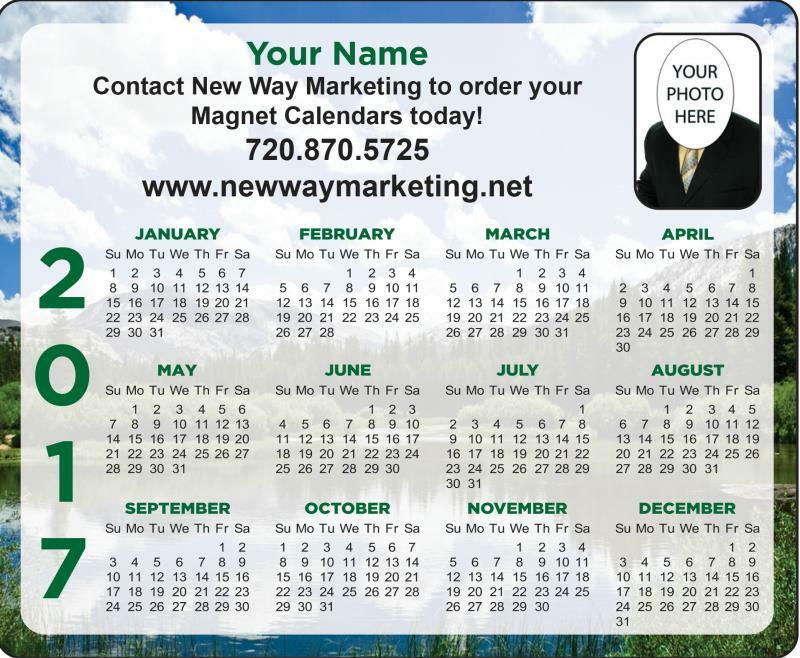 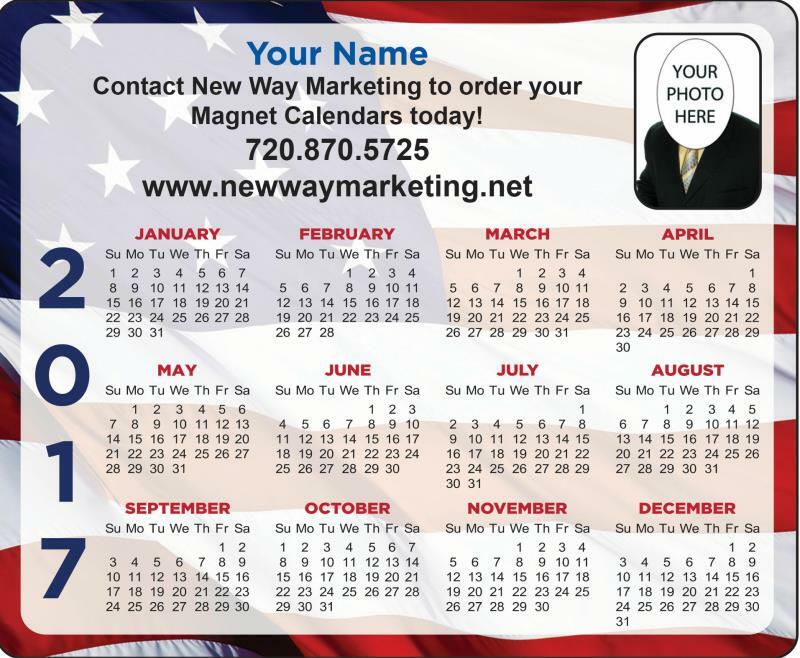 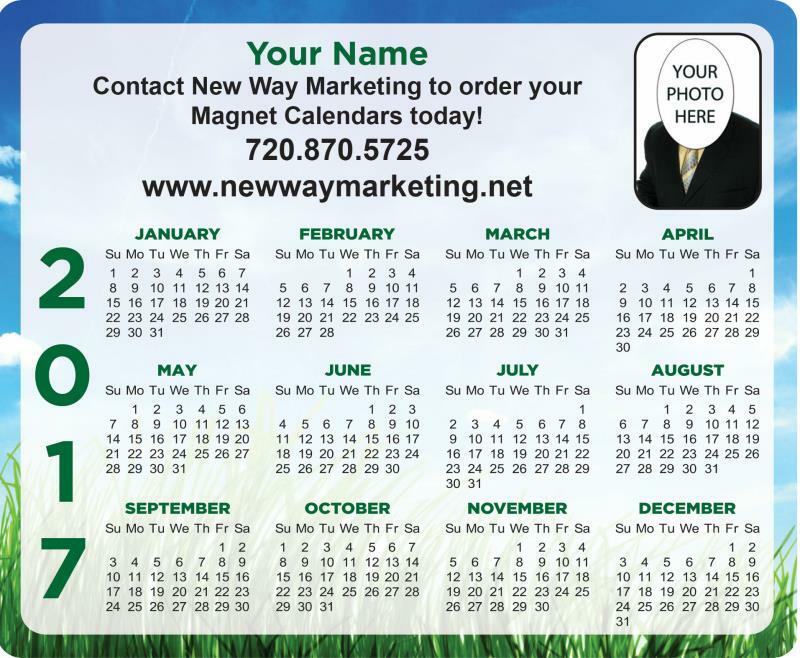 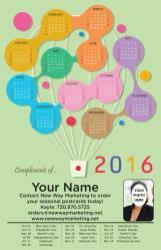 We print your contact info right on the calendar, NO Sticking cards on! 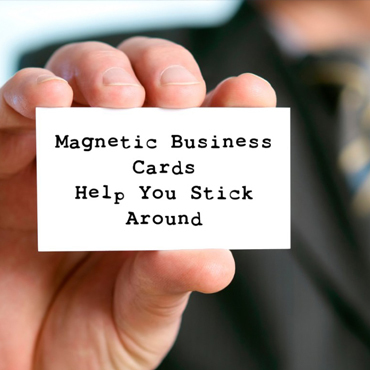 Magnets in all shapes and sizes. 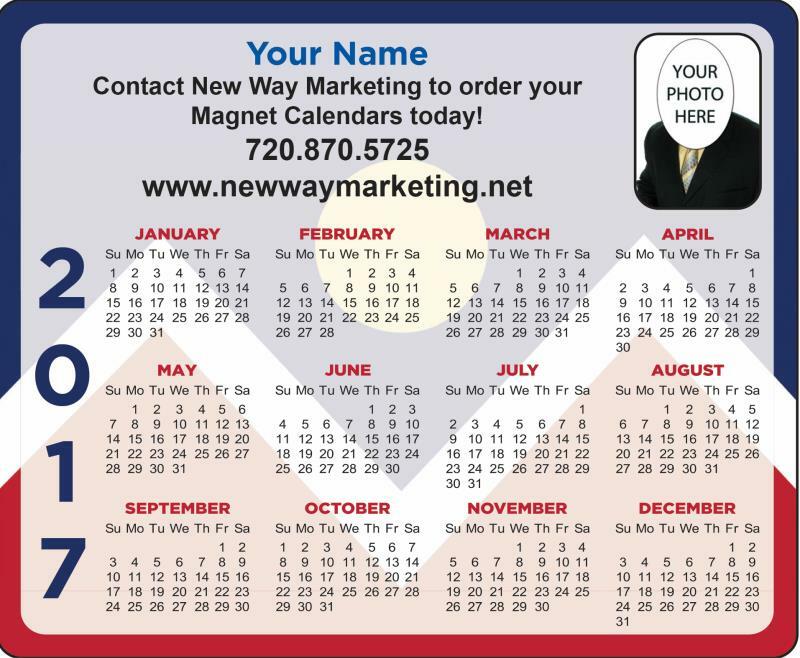 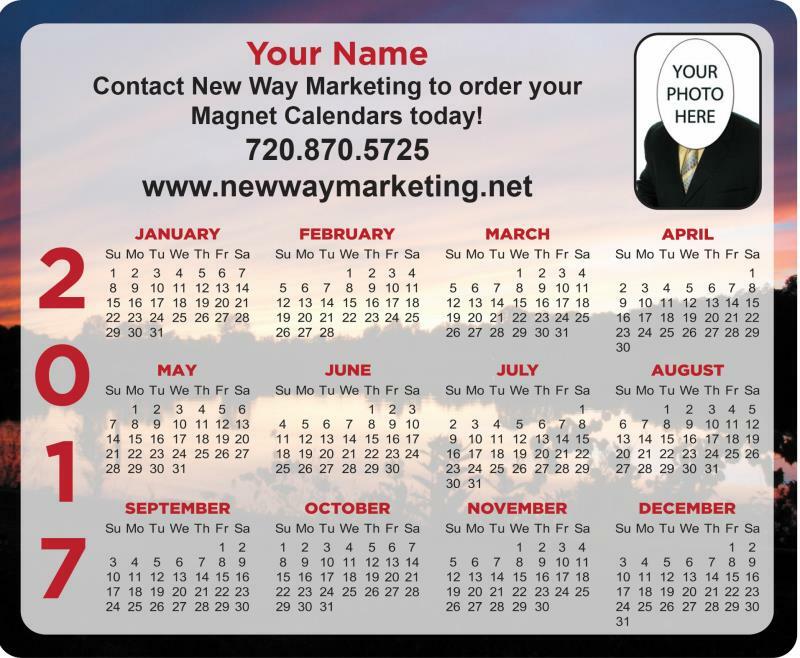 2019 3½” x 4¼” Magnet Calendars As low as .49¢ ea. 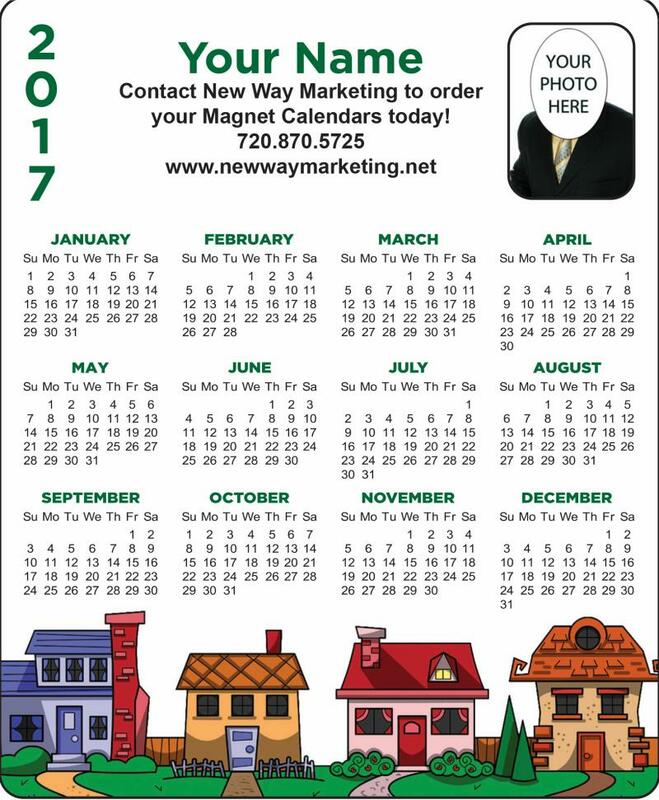 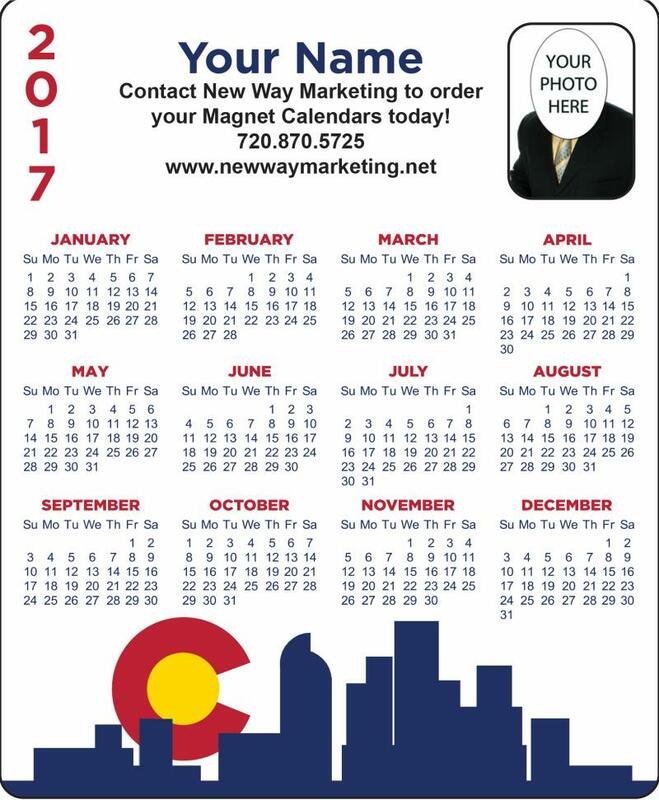 2019 4" x 9" Magnet Calendars As low as .69¢ ea. 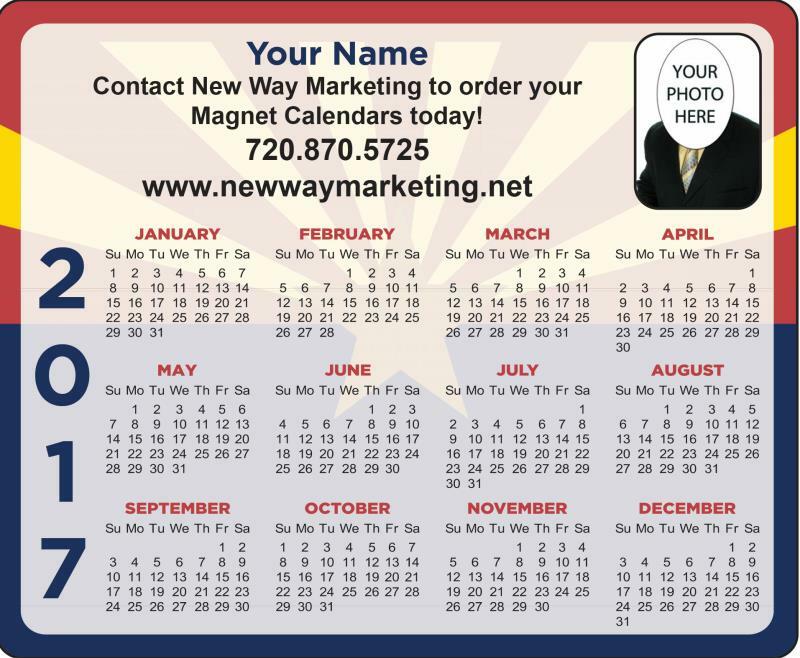 Fits perfectly in a standard #10 business envelope. 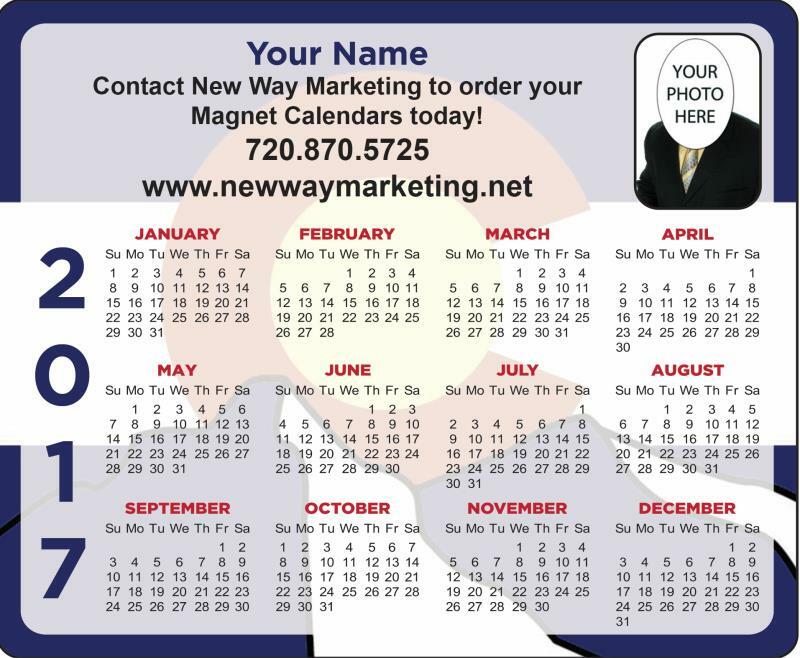 2019 3½" x 8½" Magnet Calendars As low as .59¢ ea. 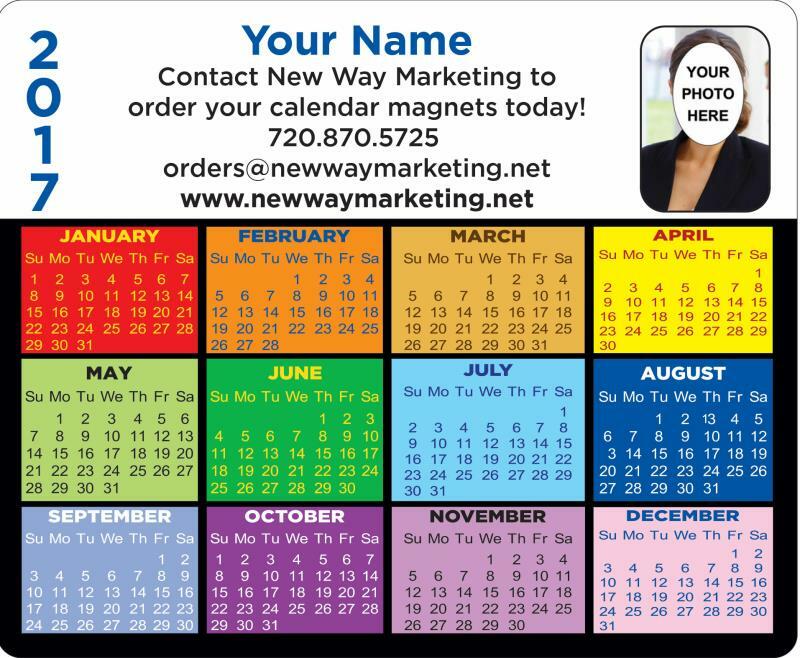 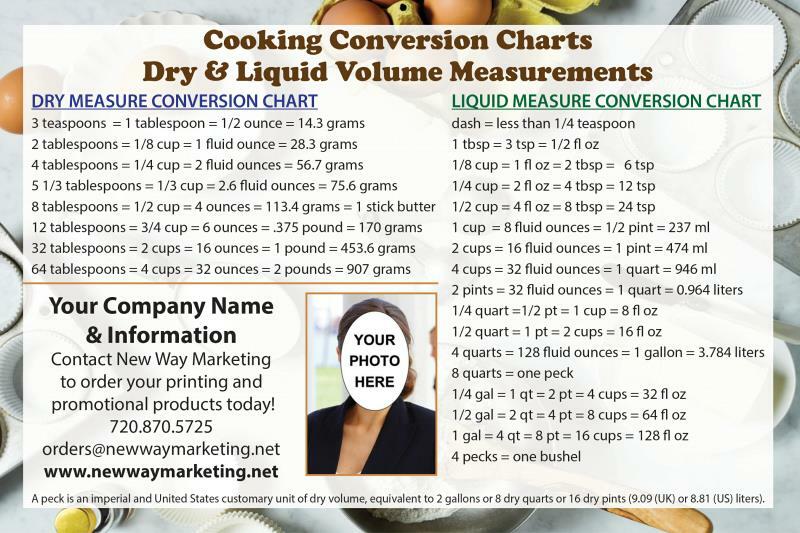 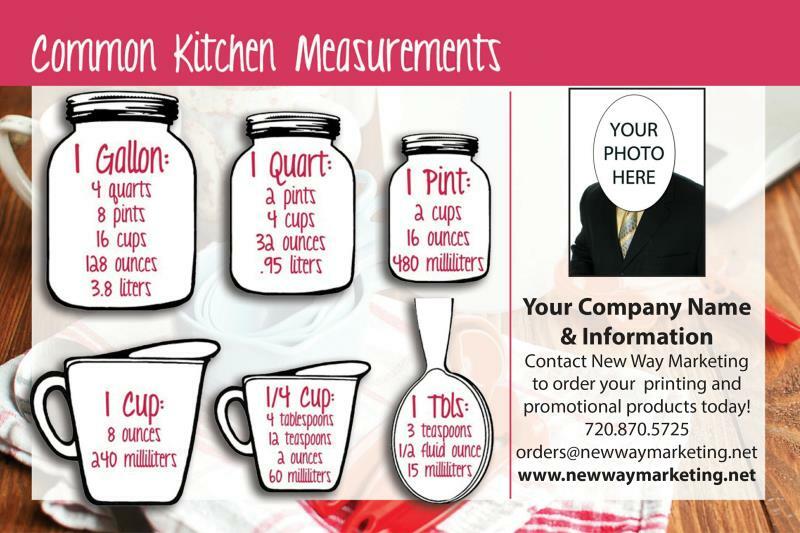 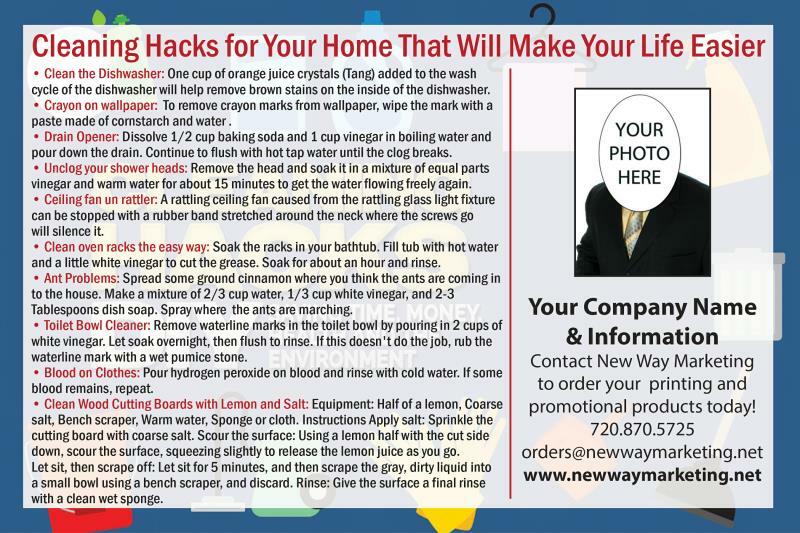 Great for first class mailers, Magnet mails as one-ounce! 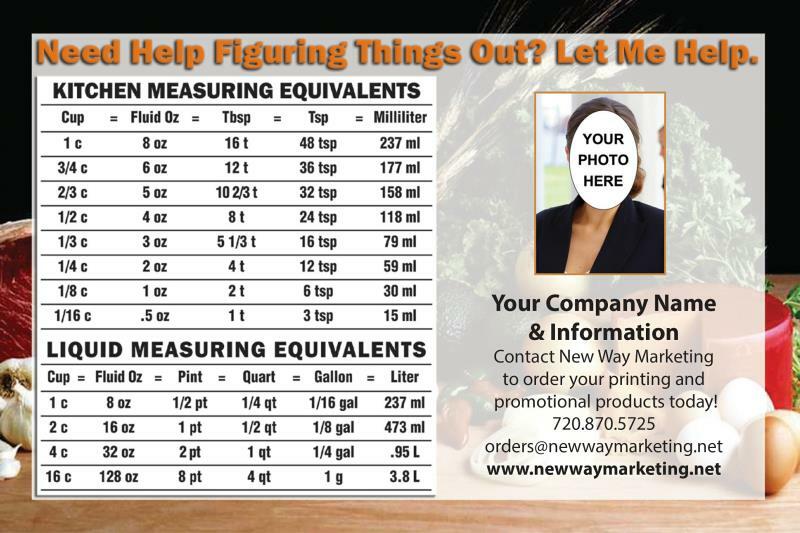 As low as .89¢ ea. 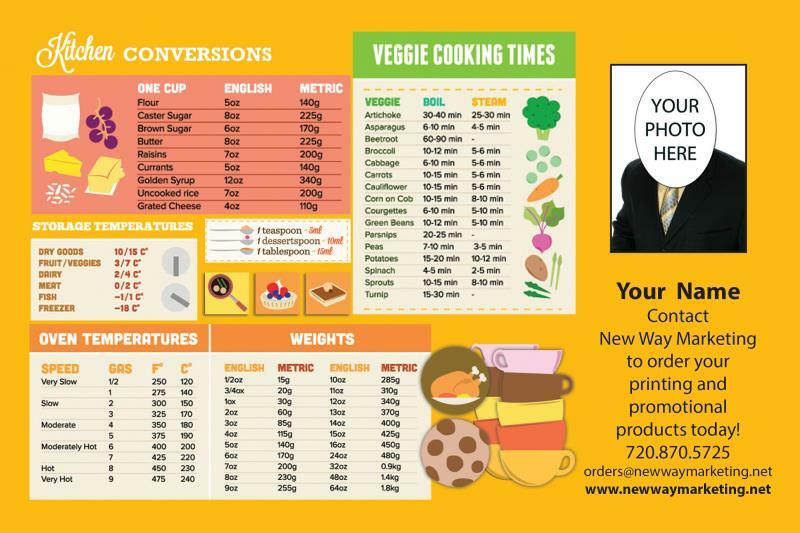 Same size as our Jumbo Postcards! 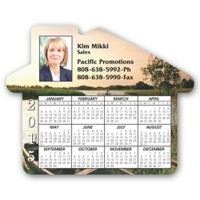 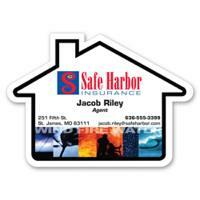 4” x 6” Helper Magnets As low as .59¢ ea. 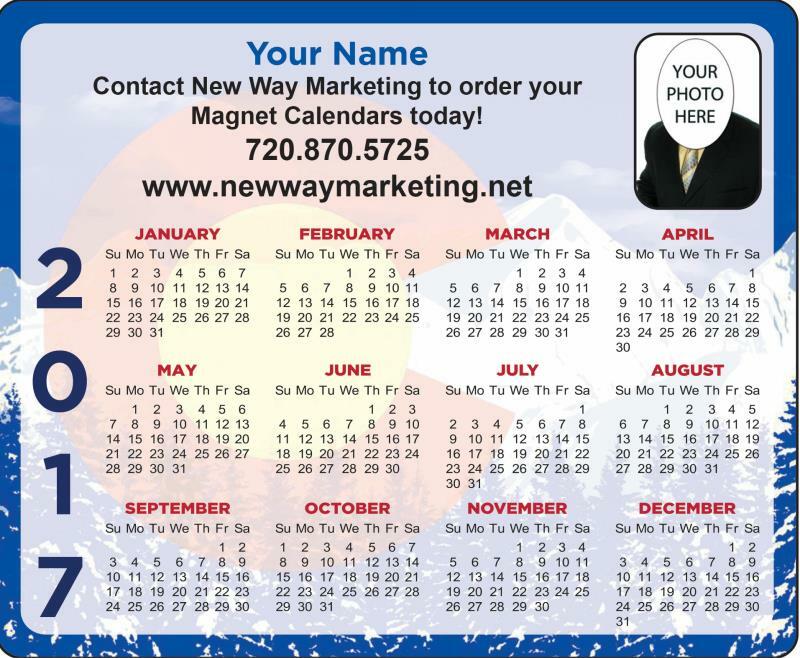 Prices for 8½" x 5½ Magnets25 - $3.99 ea.50 - $3.49 ea.75 - $2.99 ea.100 - $2.59 ea.150 - $1.89 ea.200 - $1.59 ea.250 - $1.29 ea.500 - $1.19 ea.1000 - .99¢ ea.2500 - .89¢ ea.